Instead of the "Reviews of the Week" post I normally do, we're having an extra special series review of The Blood Guard with a giveaway! See below for full details! "When thirteen-year-old Ronan Truelove's seemingly ordinary mom snatches him from school, then sets off on a high-speed car chase, Ronan is shocked. His quiet, nerdy dad has been kidnapped? And the kidnappers are after him, too? His mom, he quickly learns, is anything but ordinary. In fact, she's a member of an ancient order of knights, the Blood Guard, a sword-wielding secret society sworn to protect the Pure—thirty-six noble souls whose safety is crucial if the world as we know it is to survive. "Now all those after-school activities—gymnastics, judo, survival training—she made him take, make sense. For suddenly Ronan is swept up in a sometimes funny, sometimes scary, but always thrilling adventure—dashing from one danger to the next, using his wits to escape the Bend Sinister, a posse of evil doers with strange powers. 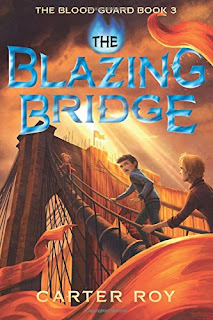 Falling in with two unlikely companions, Greta, a scrappy, strong-willed girl he's never much liked and Jack, a devil-may-care teenage pickpocket, Ronan is left with only his wits and his mom's last words of advice: Trust no one." Oh man. High-flying, non-stop, crazy-magic-infused action, muchachos. If you need a book series that will grab on to its reader firmly and not let go until its thrilling conclusion, look no further. Pretty sure I read these in less than a week. Let's break them down a bit, shall we? 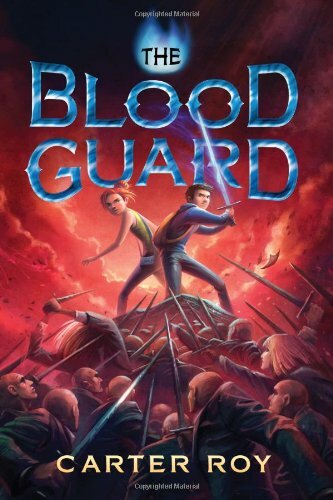 In The Blood Guard, the action waits for no one. Ronan is seriously just minding his own business when, by page five, he is on the run for his life. And said chase pretty much lasts the whole series. But what could quickly become tedious is broken up with sweet moments of humorous reprieve and some satisfying character development (particularly from Jack). I will say there's a lot of "yeah right" moments (I mean, it is a couple of 13-year-olds against a group of very evil, violent adults), that's more my own perspective. Kids, I'm sure, will love it. 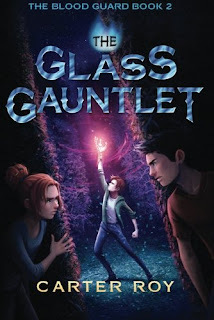 In The Glass Gauntlet, it did feel like a bit of a break from the main storyline—a bit more random with a lot of more questions on my part. 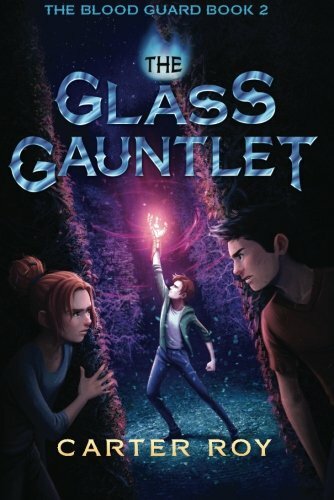 I really didn't understand why the kids were signed up for the Glass Gauntlet. By the end, it contributed to the story as a whole, sure. But it still felt pretty random. Of the three, it might be my least favorite. 'Course, that doesn't mean it left off with an amazing ending that had me grabbing the third! Finally, in the freshly released The Blazing Bridge, we've got a climax that's only worthy of such an action-packed series. My favorite, though, was a deep insight into more of Jack's history and the work of the Blood Guard. It really created an emotional and powerful ending. With this last one read in less than a day, I'd say, yeah, it was my favorite. Overall, I'd say the concentration of the series is definitely more on the action and mission than character development and emotions. Development sprinkled in where needed, but it definitely spends the bulk of the time telling a really exciting story. Sure, the supplementary characters are pretty flat and there's some "sure, let's just go with it" moments that drive the plot (instead of a more fleshed out story), I would definitely recommend this series. 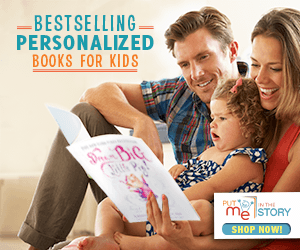 It's great for reluctant readers or those with a shorter attention span. 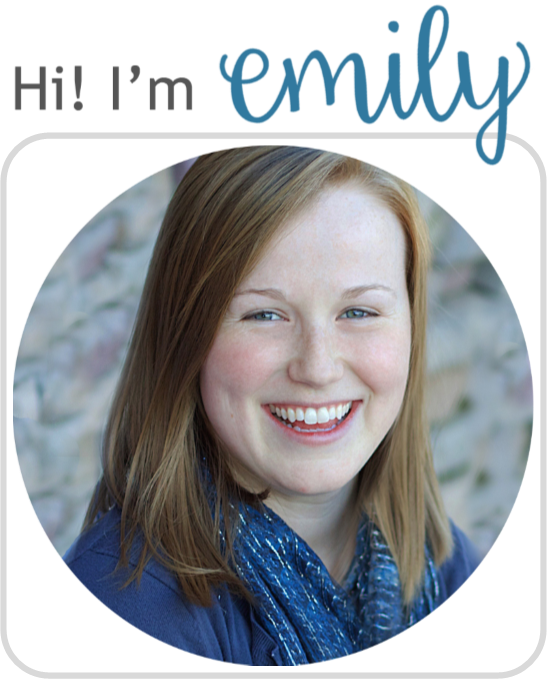 I'm still reeling from all the excitement! Seriously, go check out this series! 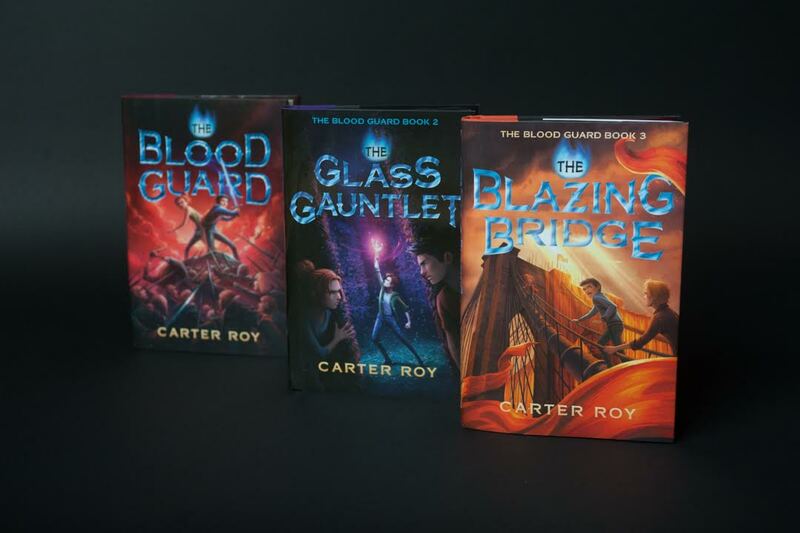 Or better yet, one lucky winner will receive a complete set of all three Blood Guard books! Enter below! Open to the US only, ends 3/3/2017. No purchase is necessary. Void where prohibited. Literary Hoots and the publisher/publicity department are not responsible for lost, stolen, or damaged items. If you are under 13, please get a parent or guardian's permission to enter. Winner will be chosen randomly via Rafflecopter after the contest ends. Winner will have 48 hours to respond to the email, otherwise, we will pick a new winner. I recommend the book for high flying adventures is Dragon Riders of Perin. Also Sword of Sharin. Both good books. Keeps you Interested.